Stu Lane and his team have been harnessing their IT expertise to support businesses for more than a decade. He combines these skills and knowledge with a genuine passion for motorsport to provide web and IT services across the sector – to drivers, teams or businesses involved in the industry including sponsors and manufacturers. Whether you need a website developing from scratch, a social media marketing strategy, the perfect logo to sell your brand or an e-commerce site, we can help. Our strong technical experience means things like web servers, hosting and DS records are no problem, while the team’s skills incorporate everything from copywriting to photography. We’re so much more than just another web designer! The best business in the world would struggle without the right website to promote its brand, services and products in the right way. Your website also needs continual updating. We can help every step of the way, from initial planning to ongoing maintenance. Our small but committed team has forged strong working relationships with clients UK-wide and enhanced their brand presence online. We could help you, too. Remember, our skills come alongside a deep understanding of the needs of the motorsport industry. Stu even races himself, and is currently competing in the MINI CHALLENGE. 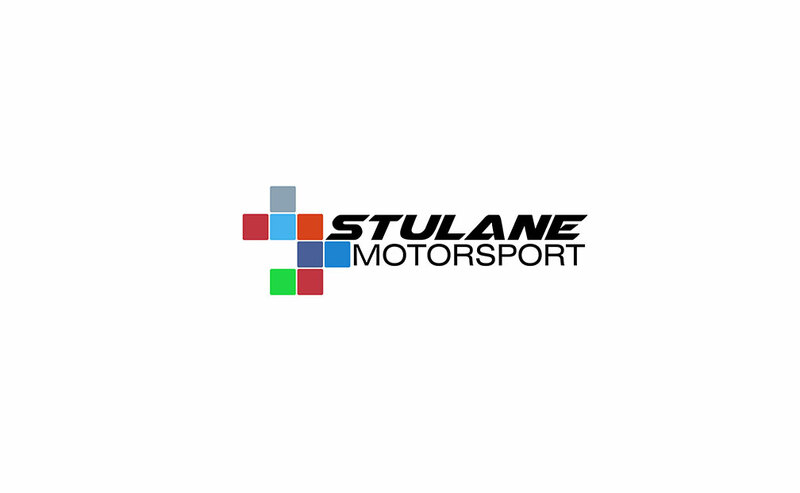 Learn more by talking us today about how we could enhance your motorsport brand.